WELCOME TO WHITE LABEL FISHING! White Label Fishing strives to be a professional platform in the sport fishing industry. 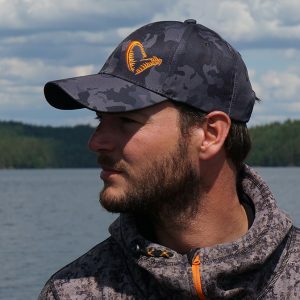 Across Europe carefully selected group of pro-anglers, fishing guides & content creators, all working together to provide quality content, helpful insights in gear and the latest tips and tricks. WHITE LABEL FISHING? FOUNDER SEAN WIT EXPLAINS WHY. 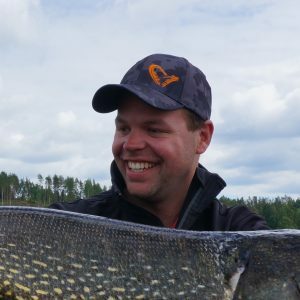 "As a fanatic predator angler, content creator and fishing guide, I've had the opportunity to pass my on my passion, knowledge and ideas to many other anglers in the European community, both online and out on the water... Just like others did for me when I started fishing. A simple idea came to mind: Let's join forces with other known anglers in the industry, no matter what brand they are connected to. Together we are stronger. Working together to create better content, strive for higher engagement and get others to be just as excited and passionate about fishing as we are. In these modern times where iPads, smartphones and other electronic devices dominate our society, especially when it comes to the next generation, we want to promote the outdoor lifestyle that makes (predator) fishing such an amazing experience." Pike fishing specialist. Fishing guide. Content Creator. Focus on both The Netherlands and Sweden. 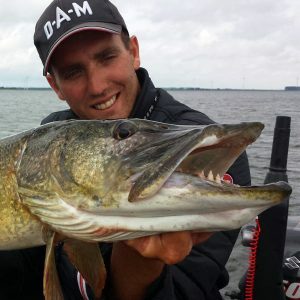 Allround Swedish predator angler. Owner and guide at Sportfishing Dalsland. Allround predator angler with a speciality for big perch, pike and zander. Based in The Netherlands. Pikefishing and deadbait specialist. Fishing guide. Based in The Netherlands. Erg leerzaam en bovendien geweldig gevangen! Een aanrader! Fishing for pike together with Sean was an awesome experience, I would never imagine that I could learn so much new stuff about pike fishing in only two days. He is so talented and also a supercool guy, after fishing for half an hour it felt like we had known each other for years. I couldn’t ask for a better guide. I love the content on your YouTube channel! Keep up the good work! Bedankt voor de fantastische dag! Het weer zat niet mee maar toch leuk vis kunnen vangen en veel geleerd!